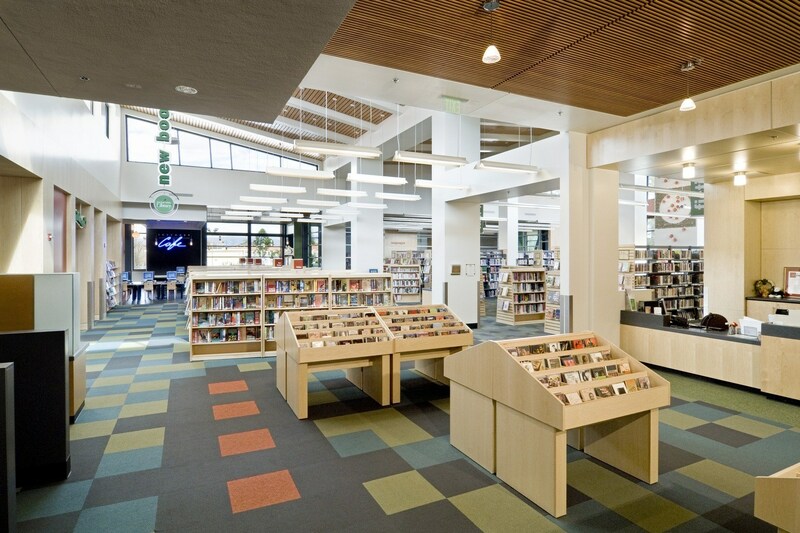 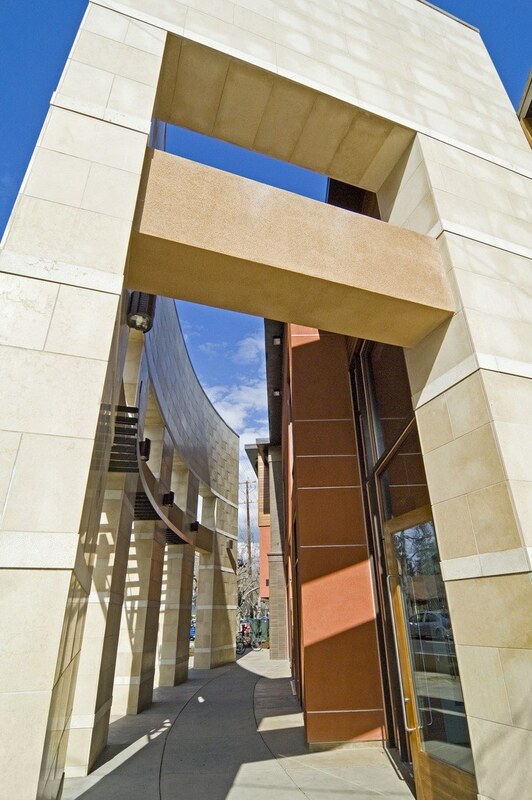 Located in the heart of the established multicultural Rose Garden neighborhood, the San Jose Public Library Rosegarden branch has successfully enriched the community. 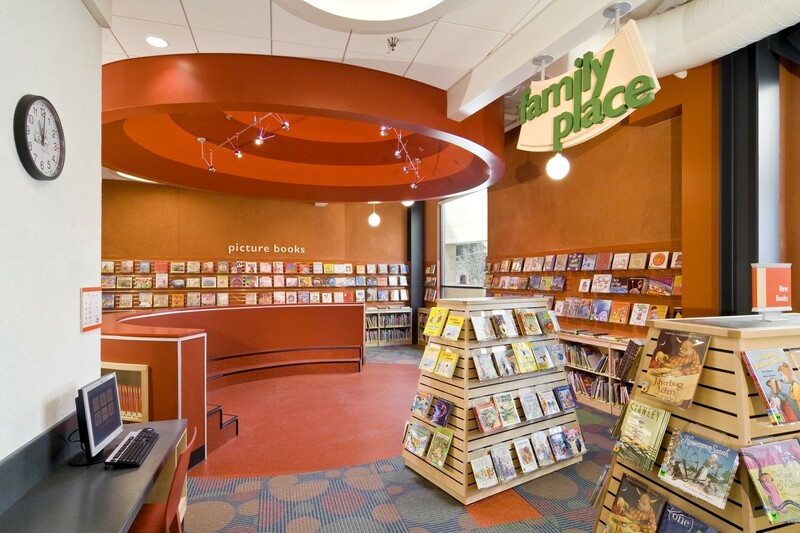 The design embraces a new “marketplace” trend that encourages patrons to browse popular materials through retail-oriented displays. 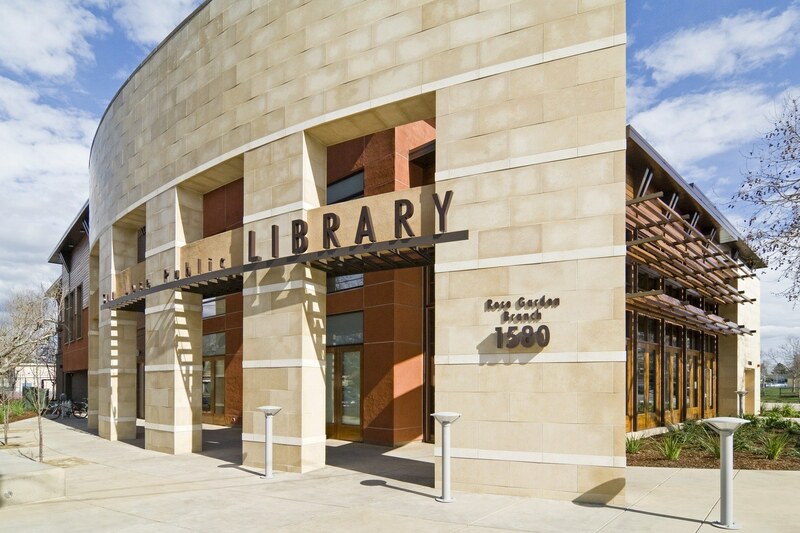 The design team arranged covered parking and public meeting rooms on the first floor and library services on the main floor. 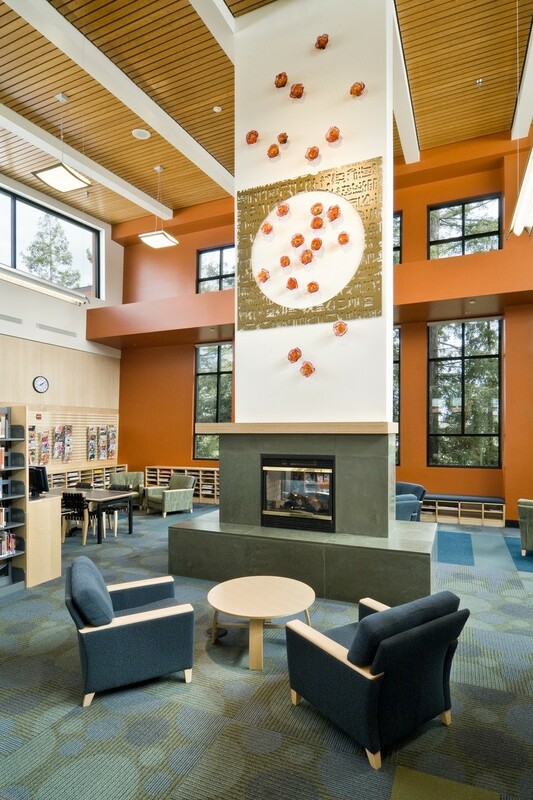 The library includes specialty spaces for the library’s diverse patrons, children’s area with a playful “tree house,” and main reading room highlighted with a fireplace, wood ceiling and tall windows.